The experienced technicians at Bill’s Heating and Air Conditioning improve Chicago’s residential and indoor air quality by determining the appropriate heating, humidification and air filtration systems to fit your needs AND your budget. Did you know that radiant heat systems can contribute to improved air quality in your home or office? Radiant heating eliminates forced air which moves dust, pollen and other allergens through the air. 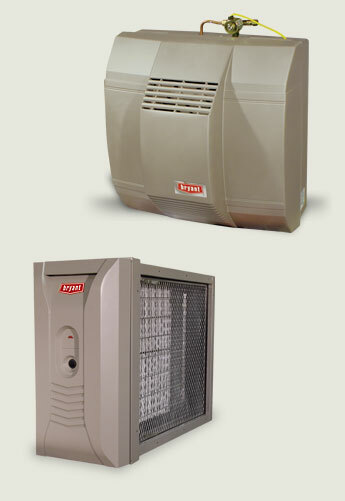 Proper humidification, especially during Chicago’s dry winter months, also makes for a more comfortable environment. If you have chronic medical issues such as dry eyes, dry skin or chronic nose bleeds, proper humidification may help. Call Bill’s Heating and Air Conditioning for an expert assessment of your current heating, cooling, humidification and air filtration systems. Our team leaders will discuss your needs and budget then provide you with all options regarding repair, replacement or installation.